"Feathers and fur don't mix!" squawk a pair of ducks when they see Tuesday the Cat licking his chops over a nest of eggs. But when Tuesday sees the eggs in danger from a storm, he takes heroic action, and life-long friendships result in spite of major differences! 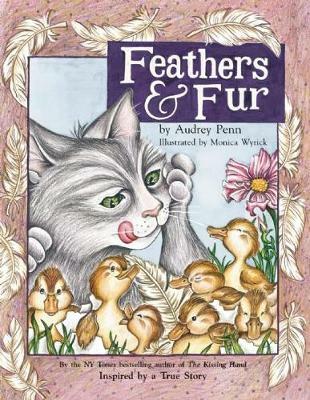 This heartwarming story was inspired by real events in the author's own neighborhood, and yes, Tuesday the cat and the now-grown ducks are still the best of friends.